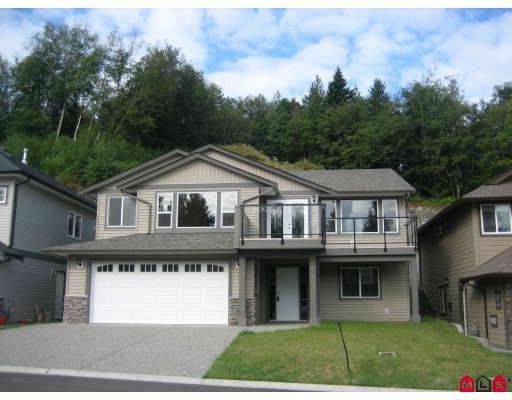 Absolutely gorgeous basement entry style home in Bear Creek. Hardwood flooring throughout the main floor. Great room concept, with vaulted ceiling, large angled island, hand crafted hickory cabinetry, pantry, sundeck in the front takes advantage of awesome mountain views. Good sized back yard. Den & laundry finished down with large unfinished area awaiting your ideas.